The statistics are extremely troubling for Direct Support Professionals. Turnover rates average around 45%. Vacancy rates are at roughly 9%. Hourly wages average around $10.72 per hour. What is behind these numbers? Where can we get more information about causes? How can we identify solutions? While there can be answers to these questions based on assumptions or limited insight, we lack the ability for complex data analysis of these issues. It causes Direct Support Professionals to become anonymous. 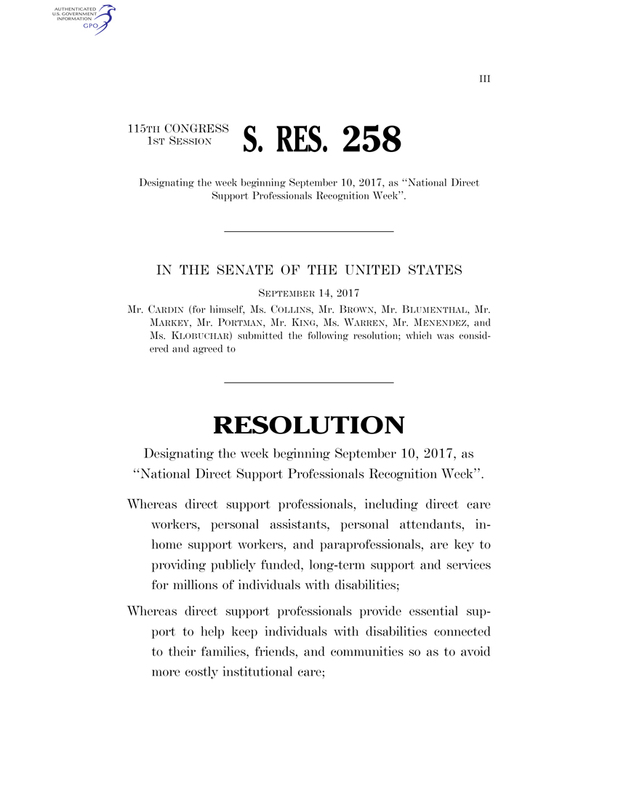 To confront this, the National Alliance for Direct Support Professionals (NADSP) is leading a nationwide effort to Establish a Direct Support Professional Standard Occupational Code (SOC). A SOC is designated by the Department of Labor’s Bureau of Labor and Statistics. With the insight gathered through a SOC, governmental agencies, individual organizations, and everyday citizens can uncover otherwise unavailable information about that occupation. The Standard Occupational Code for a Certified Nursing Assistant is 31-1014. The code for a Home Health Aide is 31-1121. The code for a Personal Care Aide is 31-1122. Direct Support Professionals do not have one. When states do not have a SOC for classifying the roles of Direct Support Professionals, they struggle to appropriately set reimbursement rates for services which compensate Direct Support Professionals. Without a SOC, there is no real measure for identifying staffing needs, gaps in services, and risks for cessation of services. Data provided through a SOC will lead to better understanding workforce shortages and developing long-lasting approaches to fixing them. Despite the fact that a Direct Support Professionals work requires complex skills, thoughtful compassion, diverse care, and deep medical knowledge, there is a failure to identify this position on the scale it deserves. A SOC would create a concrete understanding of both the contributions and the struggles of the workforce. 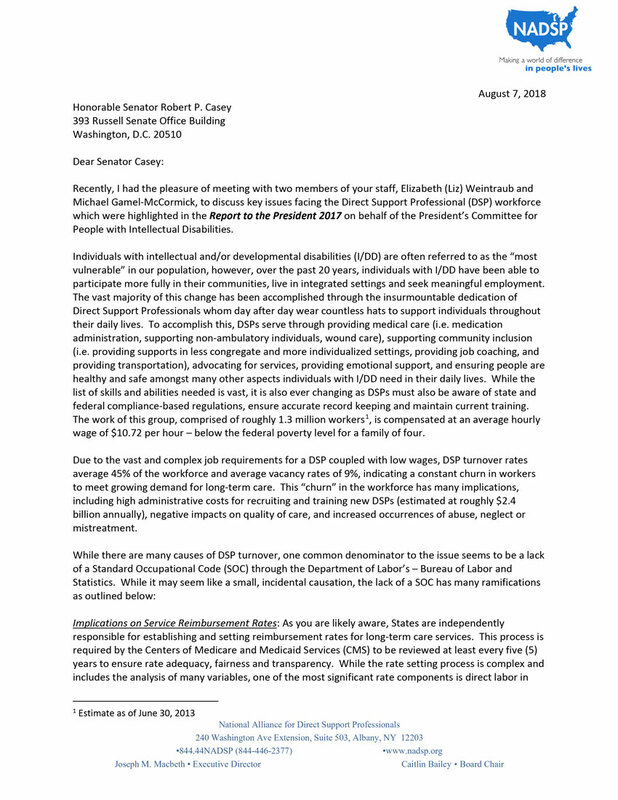 The National Alliance for Direct Support Professionals (NADSP) is building a coalition to issue a change.org petition to the US Office of Management and Budget, demanding that the office Establish a Direct Support Professional Standard Occupational Classification. We ask you to join us in taking a bold stance, advocating as one, and banding together under this nationwide initiative for a Standard Occupational Classification. 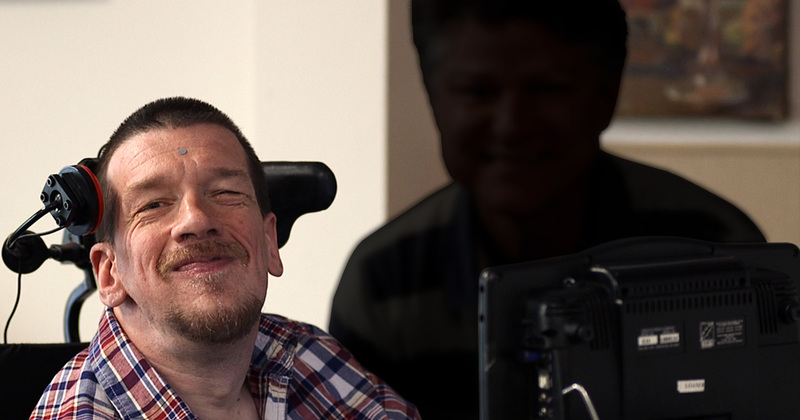 Direct Support Professionals should not have to work anonymously anymore. There are other materials and sources of information that play an important part in the petition to Establish a Direct Support Professional Standard Occupational Code. You can access these to learn more about the basis for a Standard Occupational Code as well as other efforts to advance this initiative at the federal level. In addition to the petition to Establish a Direct Support Professional Standard Occupational Code, a letter has been sent to U.S. Senator Bob Casey outlining these issues and asking for support. 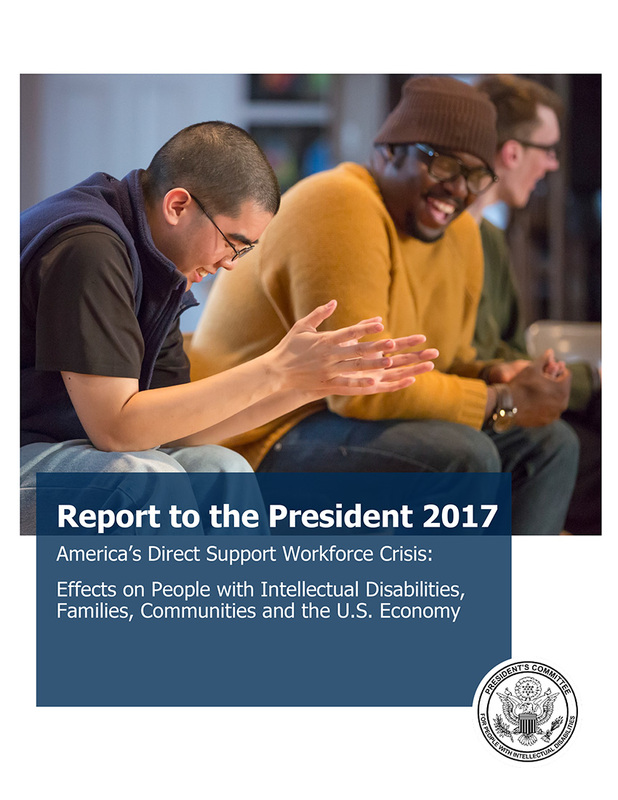 This report ‘America’s Direct Support Workforce Crisis’ aims to improve the awareness and understanding of the effects of the direct support workforce crisis, along with the opportunities to address it. 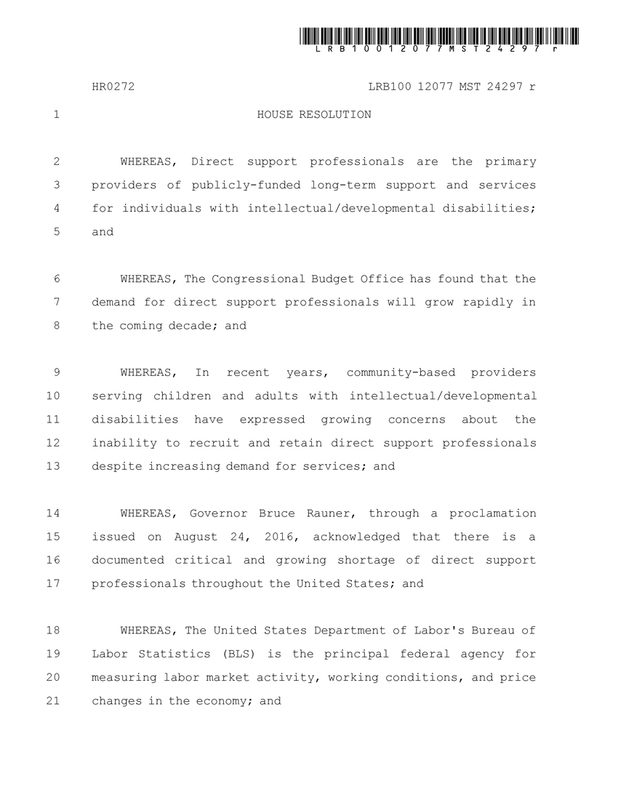 In April 2017, Illinois advocates led by IARF were successful in getting a House Resolution filed in that urges the BLS to provide Direct Support Professionals with a Standard Occupational Classification.